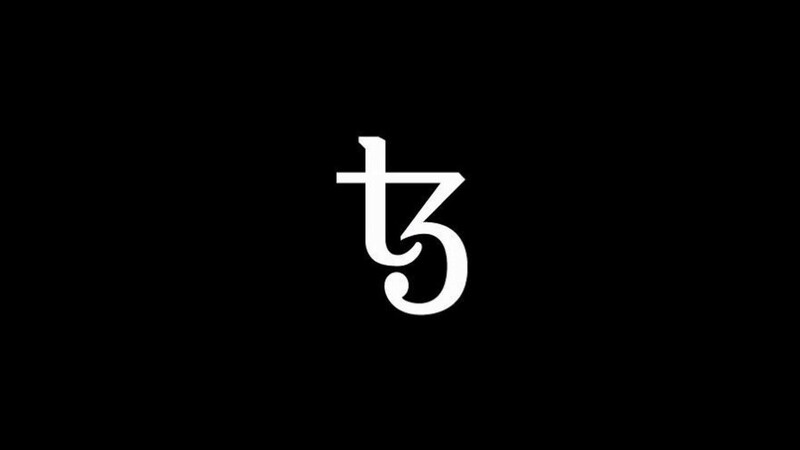 Tezos CEO Kathleen Breitman on Token Release Date and "Going Rogue"
In July 2017, Tezos raised $232 million via Initial Coin Offering to build a more efficient public Blockchain to solve issues they see with the Bitcoin Blockchain. Their solution is to build a system for smart contracts that only allows decentralized apps (DApps) a limited number of steps that a program is allowed to run for in a single transaction. Although Tezos initially received a lot of attention for its massive ICO, it has more recently been under scrutiny for its progress and governance model. To facilitate the ICO and support the project, its founders, Kathleen and Arthur Breitman, founded the Tezos Foundation, which is a Swiss non-profit organization. While it is common for foundations to be created in this manner (like the Ethereum Foundation), it is atypical for a foundation to pay to acquire a company, which is the case with Tezos. Making matters more complicated, the Head of the Tezos Foundation, Johann Gevers, is at odds with the Company’s founders. Participants in the Tezos ICO have yet to receive their tokens. It’s been 7+ months since Tezos commenced and ended its token sale. Typically, after participating in an ICO, investors receive their token disbursement a month or two after the sale period ends. Technical progress has been delayed. Breitman confirmed to Blockchain Beach that the original Tezos roadmap had planned for 30 developers. However, since the funds controlled by the Tezos Foundation are currently unavailable to allocate, the total number of developers on the project is currently closer to eight. There are multiple class action lawsuits against Tezos. Currently, the US Securities and Exchange Commission (SEC) are halting ICOs that they feel violate securities law, but decisions made by courts will give them legal precedent for further regulation and could affect other projects depending on the decisions of the courts. When asked during the “Cyber Days” conference, Breitman was not able to comment on ongoing legal matters. Editor’s note: A previous version of this story incorrectly said that “No technical progress has been made.” This version has been corrected. It now includes details on the delay and the number of developers currently working on the project.